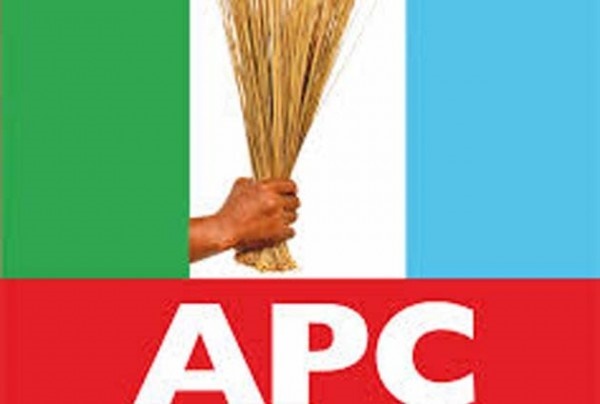 APC National Publicity Secretary, Mr Abdulahi Bolaji, says the ruling party is only interested in winning elections and winning more followers. The APC National Publicity Secretary, Mr Abdulahi Bolaji, told newsmen in Abuja on Thursday that the party was confident and working hard to ensure victory at the poll. Bolaji said all the contestants at the primaries were solidly behind the party’s candidate and that all hands were on the deck to ensure victory for the party. “As the ruling party, we have won and have lost elections; in places where we lost, why did we not use the military to rig the elections? “Unless people have credible evidence, they should not make such allegations,” he said. He also denied allegations that the party was suppressing members of opposition parties. The APC spokesman said the party did not have the power or interest in arresting people. He said APC was only interested in winning elections and winning more followers.